for all will have heard. if I stand still enough to listen. Creation converses about the Creator. I agree that we must respect and protect these ‘canaries’ of our mine (earth). It is always a joy to see them return each spring; I hope they always do… thank you for the reblog, Veraiconica. You welcome. Love the pictures you took. 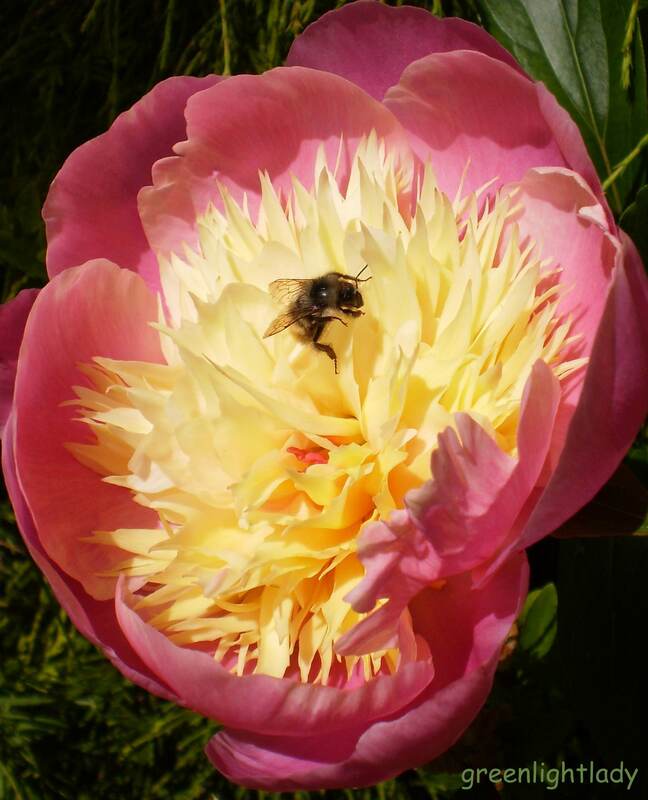 V.
I could just smell and savour the peony. Lovely pictures. 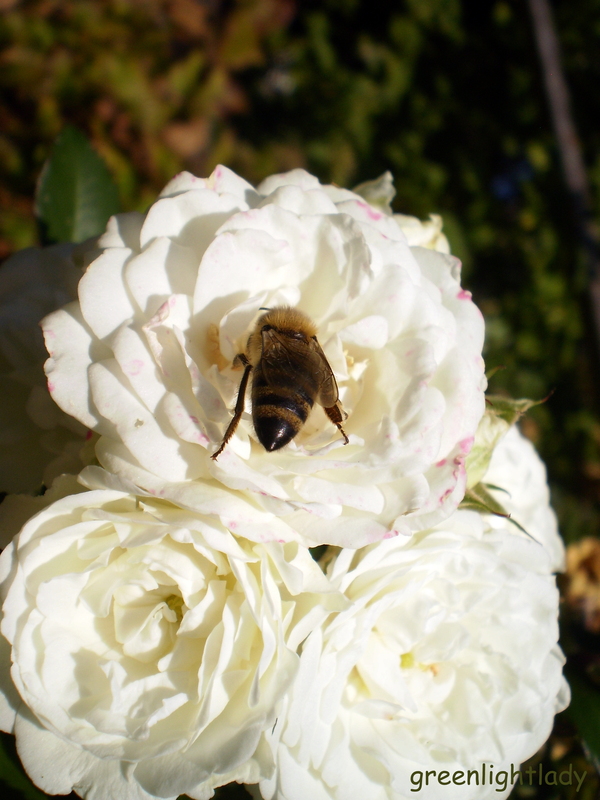 Love bees and flowers … such a precious combination … sweetness and fragrance. His creation is perfection. awesome images! 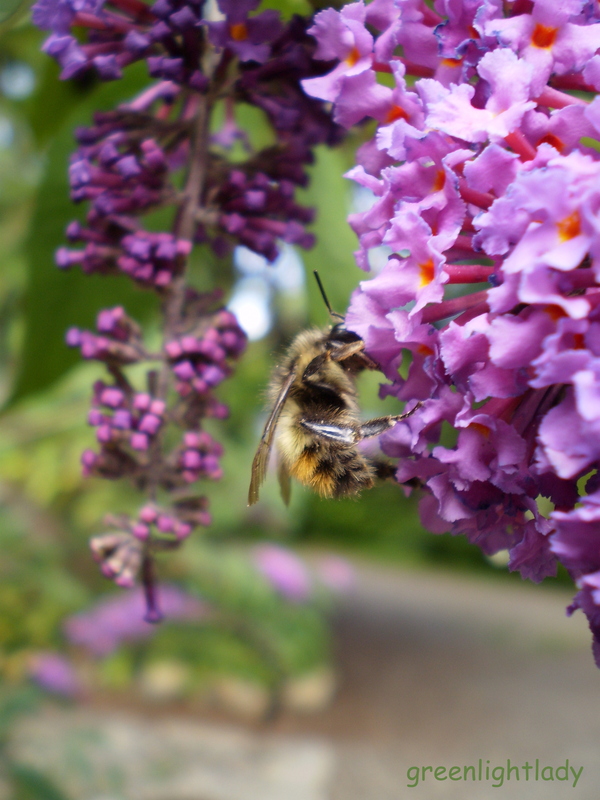 love the bees – so beautiful! Thank you, Freya! 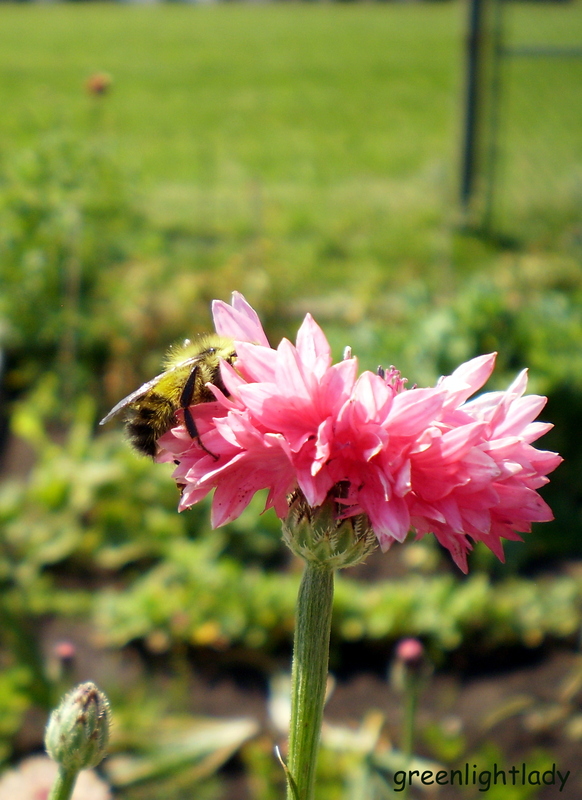 Bees promote beauty and bounty. Wow – what fabulous and gorgeous photos. “His wonderful mind” oh I am so in love with Him and His mind and everything else! These are amazing photos of flowers, filled with bees – nature’s small marvels. It’s such a joy to watch creation at work, in perfect harmony. 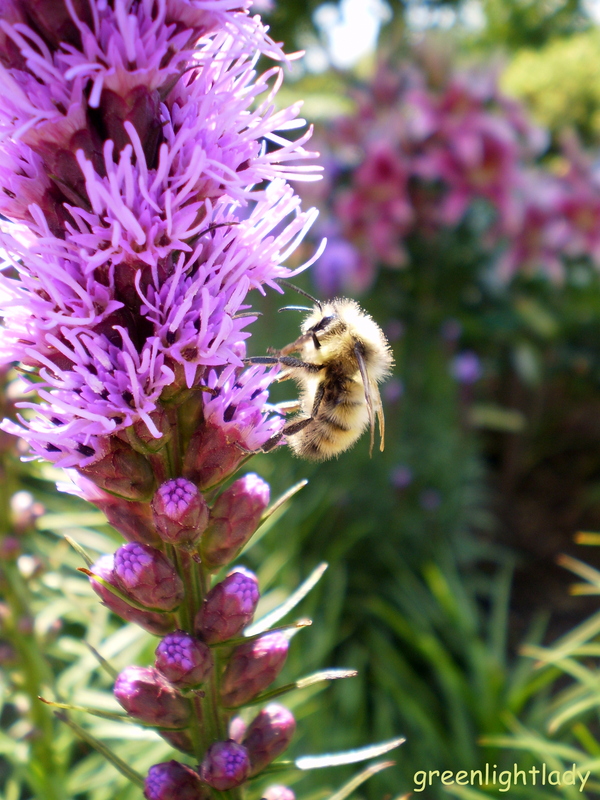 Amazing how you captured a bee in every flower photo you captured…blessings. Thank you, Sriram! I admire the selflessness often displayed in creation. You have the fuzziest little bees! And wonderful words to go with them. Thank you, Patti! I really enjoy these little creatures. Thank you, Debbie, for making my ‘path of wonderment’ twice as nice by sharing it with me through this blog xo (I’ve stolen from an old quote and your new one to pen that…). I love how you take us to Him through what you see in nature, Wendy! 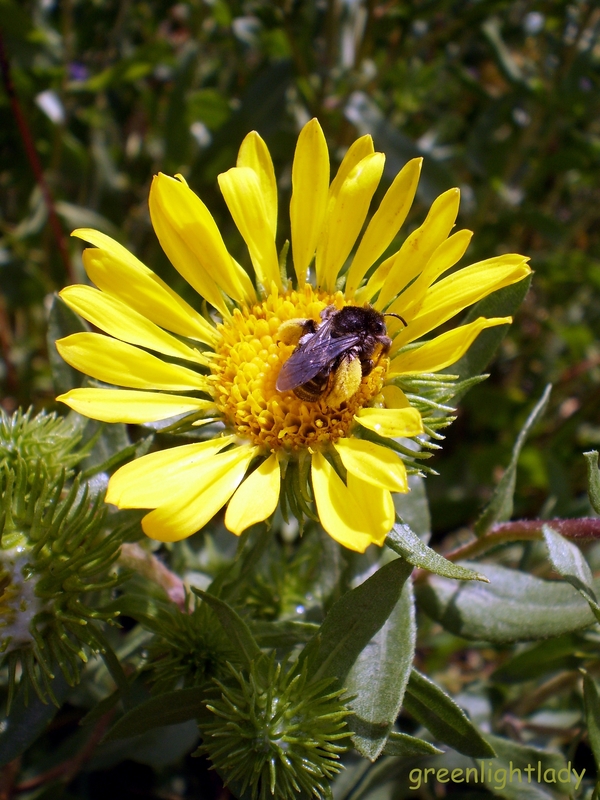 Amazing bee and flower photos! love and prayers! Thank you, Debbie! I love all the delicate details God puts into his creations. The macro setting on the camera allows us to see his handiwork easier. “Bee” Still Blessings from the Greenlightlady. She’s taken some beautiful photos I’m sure you’ll enjoy. A superb post and an inspiring blog. Thank you! It blesses me to have this place, I share, called inspiring. Heidi, such power has He to but simply say the word, and it is so. Thank you, dear poet friend. 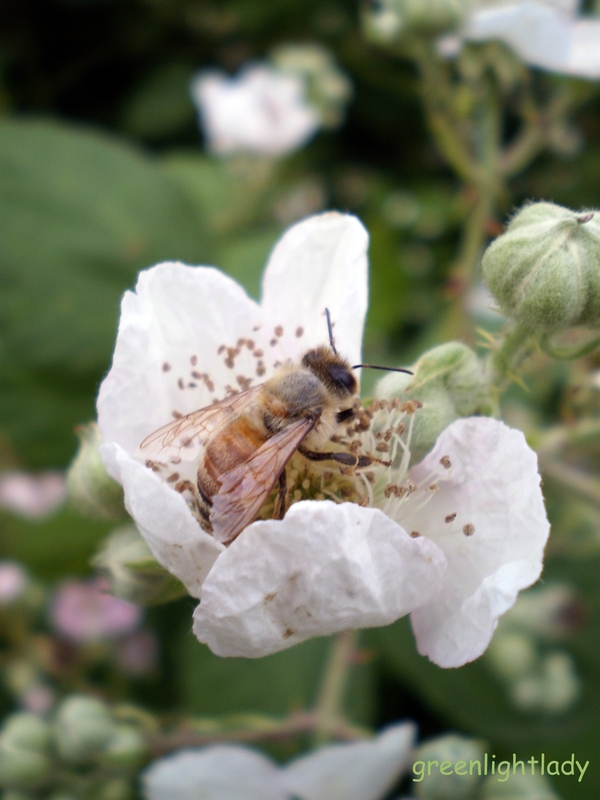 Bees bubbling bountiful blessings–we catch them all by God’s grace! Wonderful post, Wendy! Indeed, Laura, all that we have and are is by His grace. Thank you for your gracious visit, dear friend. Amazing photos, Wendy. Beautiful words. So beautifully done, between the words and the photos! Thank you, Christy! I had fun putting them together. This is a beautiful set of photos coupled with your poetry. Thank you, Linda! 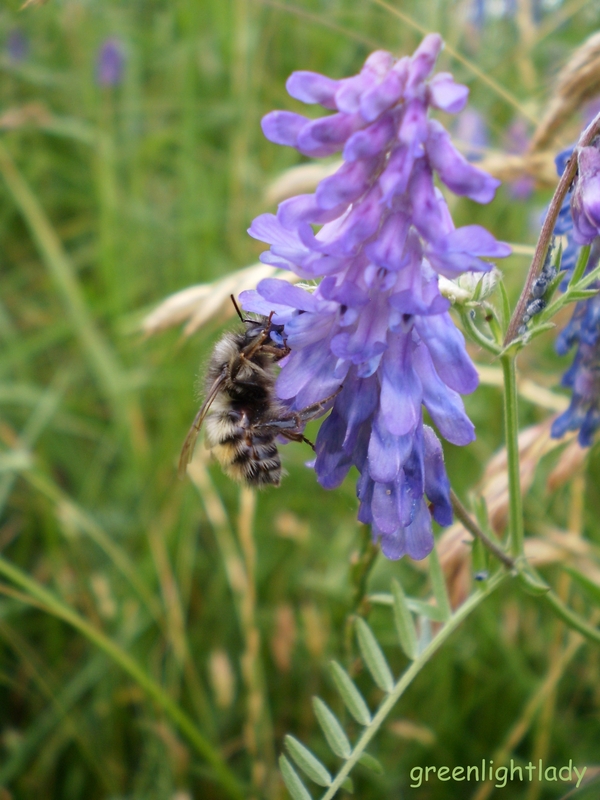 It gives me hope to see bees thriving; we need to be gentle with nature. Thank you; it’s always a gift when a picture turns out clear. I just stocked up on those sticky squares–problem is, they’re ALL OVER my desk!!!! Wendy, I love your posts but this one is especially beautiful– that first photo, perfection! Thank you, Ellen! 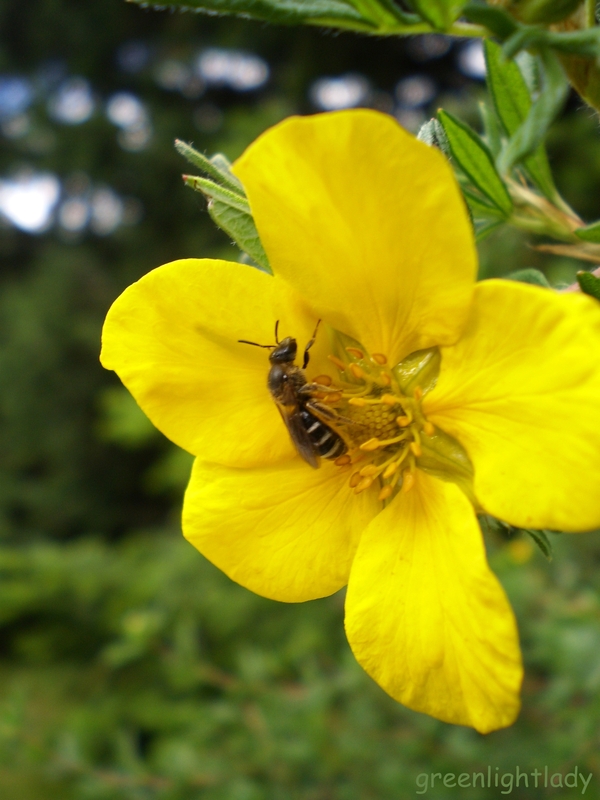 I saved up my bee pictures from various locations – mostly from our garden. I am honored that you have come to visit again, Natalie! Thank you and blessings. Thank you, Sue! One of the main reasons I love this verse is because it reminds me that I can see his ‘fingerprints’ if I look close enough. I see a God of order and love; He is not about chaos and fear… but nor is He tame. Woooow Green lady so beautiful the life of bees and flowers. 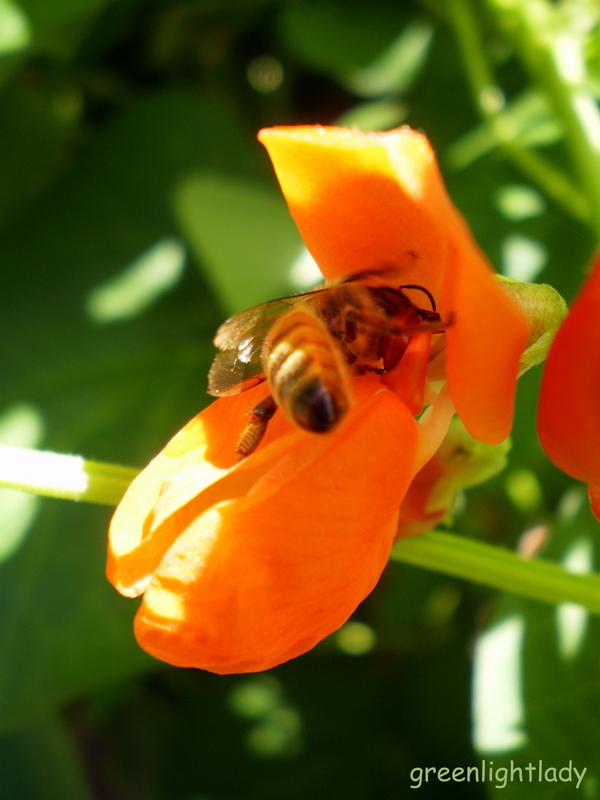 Thank you; I never tire of bees & blooms. Bill, I’m happy to share our Father’s world with you and others. The blending of your exquisite photography and delightful words turn my eyes to God and the wonders he unfolds for all to appreciate. Thank you, Wendy, for bringing us this glorious selection. Thank you, Sheri! Macro photography is good for bringing us so much closer to God’s art. 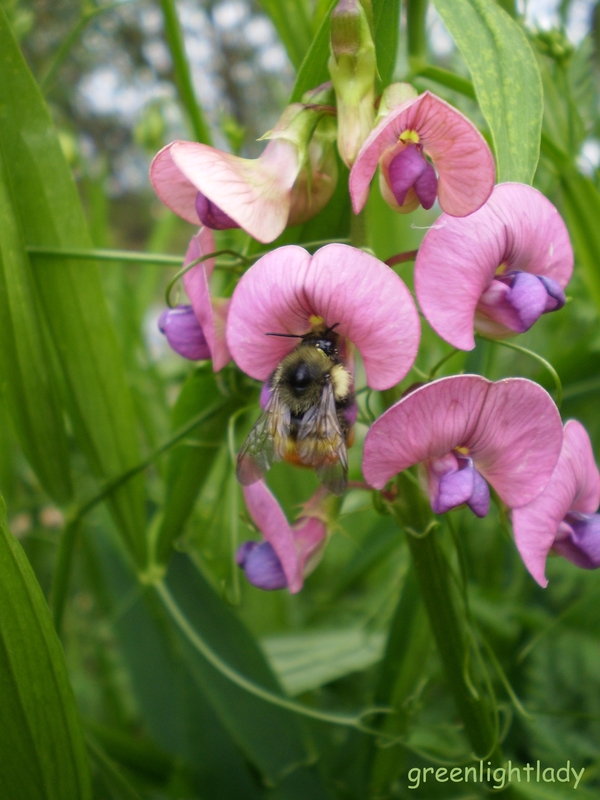 awesome series of flowers and bees!!! Thanks, Heather! I collected them over the summer. 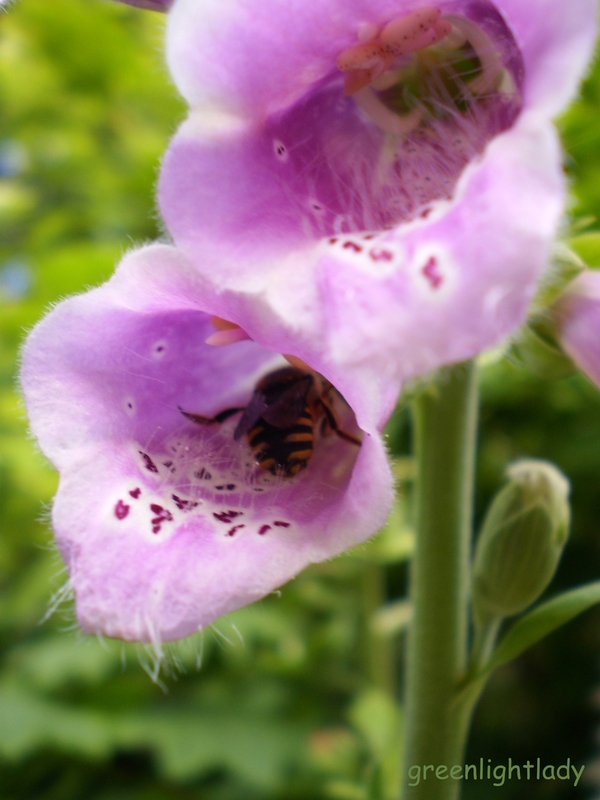 Wonderful collection of bees and flowers ! Thanks! It was a joy to gather these. An amazing celebration of bees and flowers! Sue, thank you, dear poet friend! So beautiful. Love it so much. Blessings.